Women empowerment, feminism, and "What men can do, we can too!" In our generation, those words pop up a lot and it's no doubt, because there's no better time to be a woman than right now. This is the time that women are conquering the most challenging of tasks, always dressed in an unapologetically feminine fashion and the big bosses of some corporations or successful entrepreneurs. Hardworking women always continue to push themselves as much as they can in a day, never stopping until they've done an excellent job. We all have different roles in society, whether you're a mom, teacher, student, artist, business woman or all in one! We all have busy days ahead. At the end of your productive day, when all the boxes of your to-do list have been ticked, don't you believe you deserve to treat yourself and indulge in what makes you feel special? 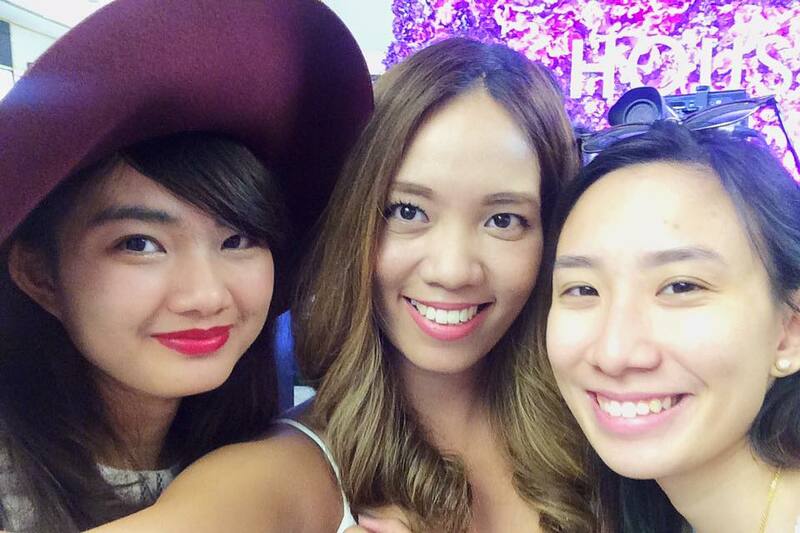 [Photo from Beb Ana :) ] - Me, Ana and Ashley! 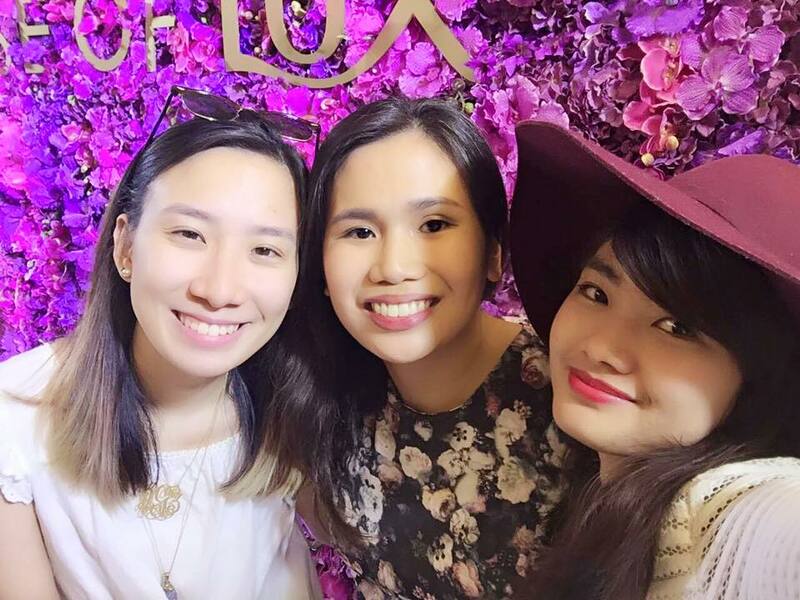 Last Tuesday, at the House of LUX in SM Makati's Beauty Hall, LUX talked about how women of today deserve to treat themselves after a long bust day by bathing with perfume with LUX body wash. 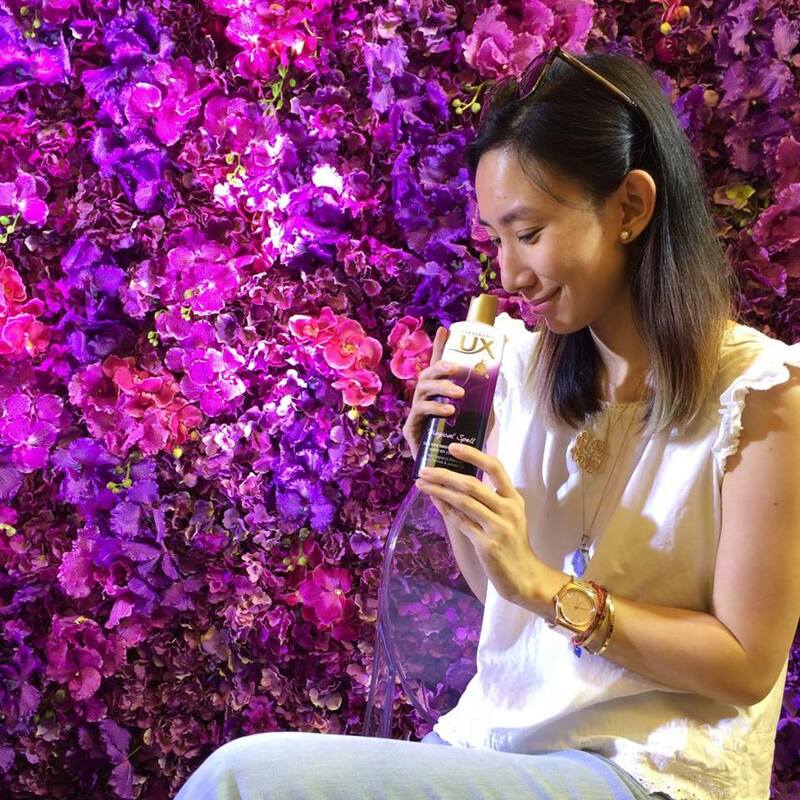 Brand Ambassador, Solenn Heusaff was also present to discuss with us how she treats herself after a very busy day. We all know that this woman has a lot on her plate - she's an actress, model, painter, and planning her wedding too! She's one of the best examples of a modern hardworking woman! 1. POUR a coin-sized amount of LUX Body Wash on a bath puff 2. RUB the bath puff to form a luxurious lather 3. MASSAGE the bath puff all over your body to enjoy bathing with perfume.♥ With the new LUX Perfumed Bath Collection, every busy day will now be celebrated with an indulgent #LUXnight that every woman deserves.